During the 1993/1994 season two sets of brothers and a doctor as their coach came together to attempt winning it all. 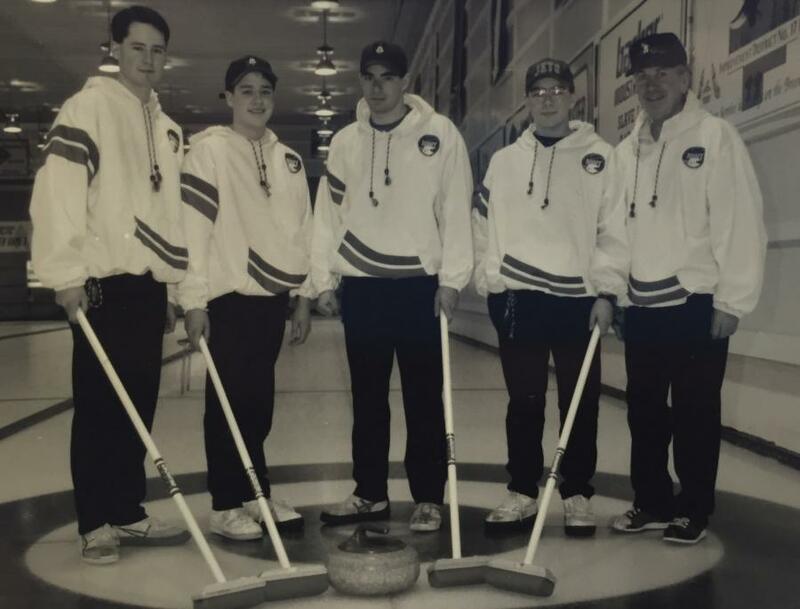 Their first task was becoming Team NWT, coming together for the NWT Championships in January, these four boys and one coach won the championships and won the right to become Team NWT. 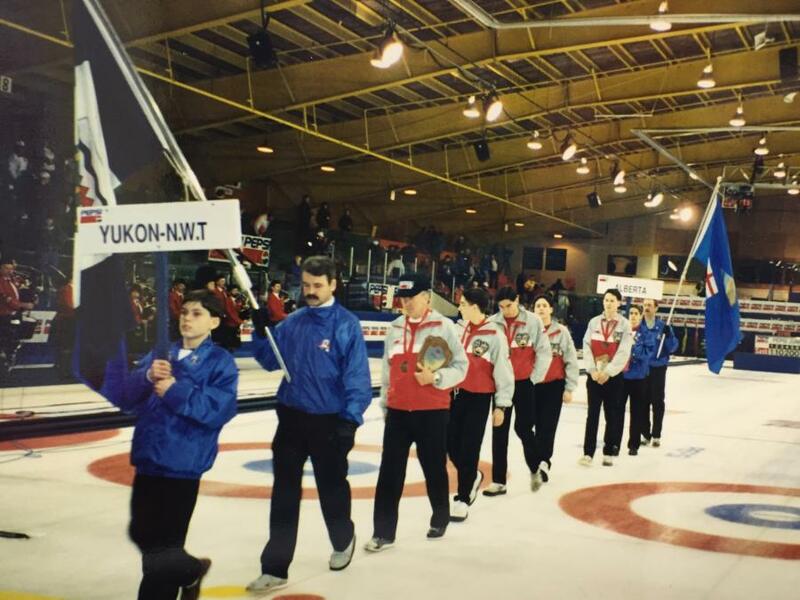 From there they moved on to the NWT/Yukon play downs in February 1994, defeating Team Yukon to gain a berth at the 1994 Pepsi Canadian Junior Men’s Curling Championships. 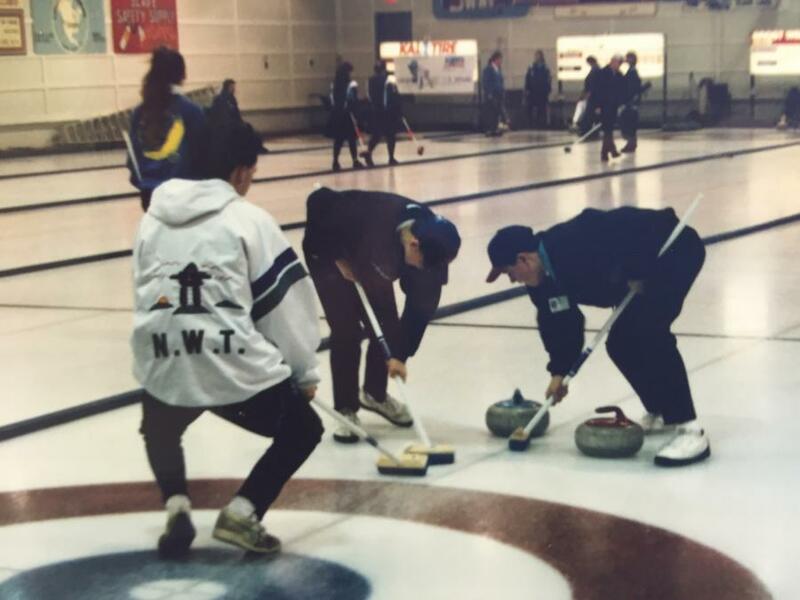 Working their way to Nationals, Team NWT used the 1994 Arctic Winter Games as a warm-up tournament for the upcoming Championships. The team ended up winning a silver ulu. Losing 6-4 in their final match to the Yukon team. The team that they had beat at the NWT/Yukon playdowns just weeks before. 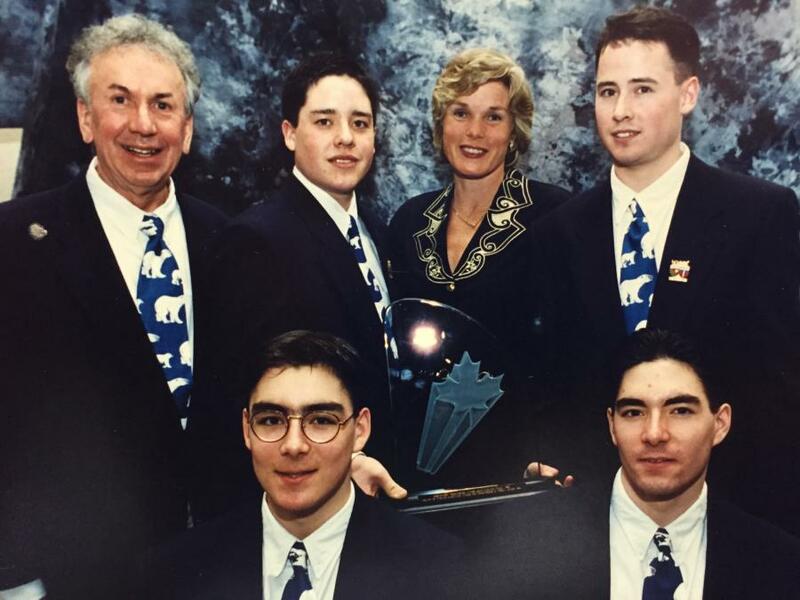 March 19-26, 1994 brought the 1994 Pepsi Canadian Junior Men’s Curling Championships. Heading into these championships the teams goal was to win 75% of their games and make the playoffs. After the first 6 draws Team NWT stood in the middle of the pack with a 3-3 record. They opened the championships with a 6-5 loss in 11 ends against Alberta. On Sunday they saw two wins, a 10-6 win over Northern Ontario – scoring four in the 5th end and an 11-6 win over Newfoundland. Day three, Monday, the team had an 8-6 loss handed to them by Saskatchewan and a match up against Ontario, Draw 9, losing 9-6. On Tuesday they had back to back wins over Quebec and New Brunswick. Day six Team NWT defeated PEI 8-6 and Nova Scotia 7-4 on the final games of the round robin. They finished the round robin with an 8-3 record, tying Alberta and Quebec for first place in pool play. Due each team beating each other, the officials had to rely on the standings from the 1993 Nationals. 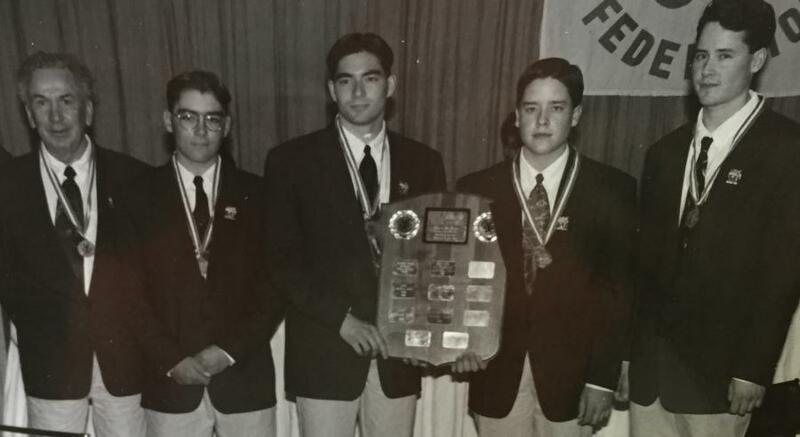 With NWT placing ahead of Alberta and Quebec at the 1993 Nationals, Team NWT moved into sole possession of 1st place and automatically qualifying them for the finals. After an Alberta 5-2 win the finals were set – Team NWT vs. Team Alberta – a rematch of their 11-end opening game. Alberta scored two in the 10th to tie the game at 5. Once again the two teams would need extra ends to decide a Champion. 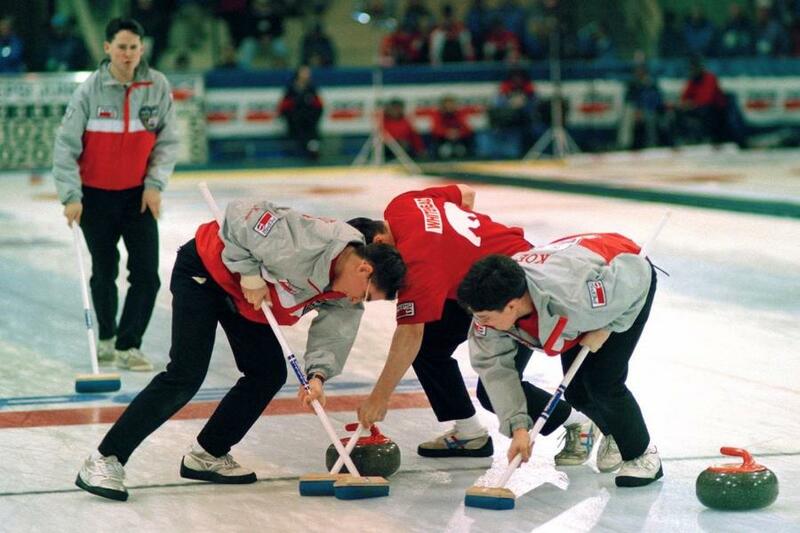 The last stone thrown made for a highly controversial finale to the 1994 Canadian Junior Championship. Team NWT would lose the game 6-5 to claim the silver medal. Notable achievements – The team won the prestigious fair play award, Coach Gibson was voted as best coach and Kevin Koe was named all-star skip at the championships.